There a few things we love more than a shiny new lipstick but there are also few things we love less than having to transfer between savings accounts to pay-pass our morning coffee. 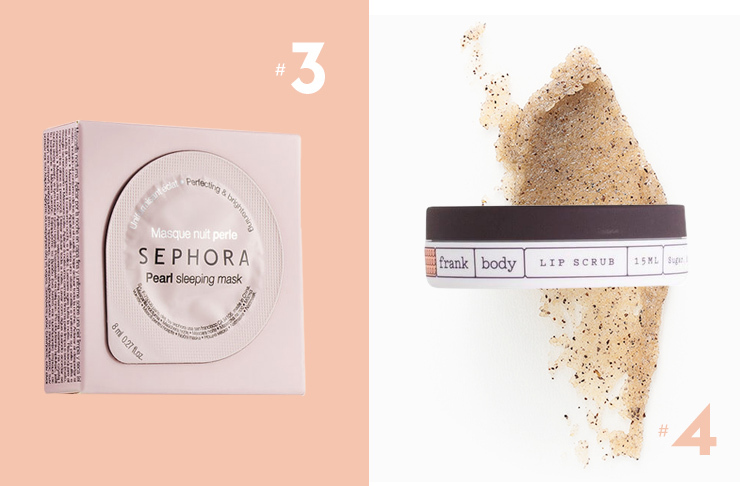 Which is exactly why we’ve searched high and low and checked the recommended retail price of some of our favourite beauty products to bring you our edit of the (very) best beauty buys under $20. Because being on a budget doesn’t mean your beauty cupboard should suffer, right? Right. From nourishing lips to protecting cuticles and smoothing rough elbows; there’s few things this miracle ointment can’t do, which is why it’s a staple in our handbags. Who has time for chipped nails!? 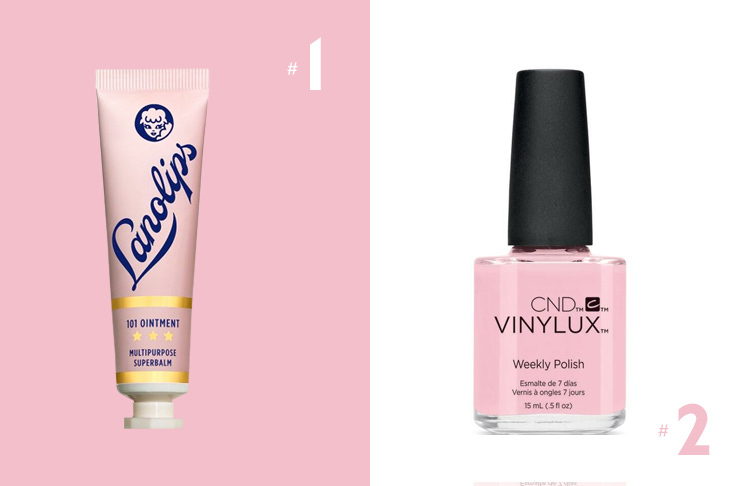 The latest invention from the wizards at Shellac is called Vinylux polish, it’s a nail polish that is guaranteed to deliver an entire week of super shiny nails without any chips, sans LED lamps or base coats. No time (or dollars) for a facial? No worries. Sephora’s single serve sleeping masks to the rescue. Slather on before bed and wake up positively glowing. The best bit? You can pay for it in gold coins. They don’t call it the #frankeffect for nothing. This is the latest from the creators of the original (and the best) coffee scrub. Complete with ground robusta coffee, cold-pressed macadamia oil and beeswax, this little scrub is a must for a perfect pout. Stop ruining all your bathroom towels and reveal perfect skin whilst you’re at it. This skin shammy is perfect for removing your makeup, buffing-off face masks or making your cleanser work just that little bit harder. A serious game changer. 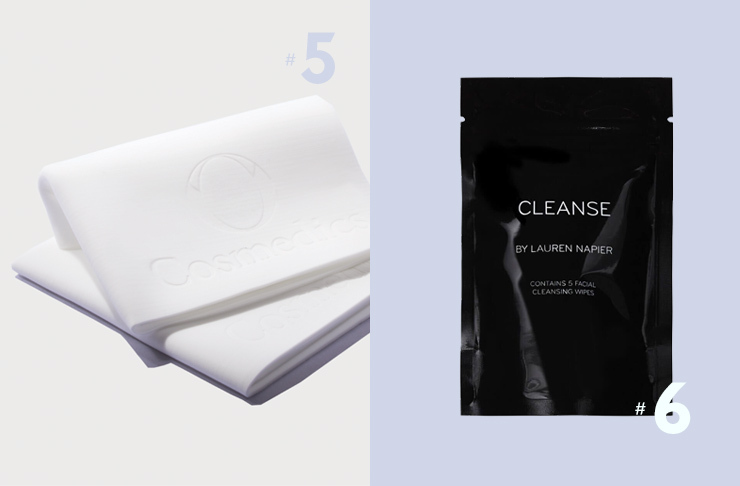 These super luxe facial wipes remove even the stubbornest makeup in seconds. They come in single-use packets and are enriched with aloe vera, cucumber and marshmallow extract. Stash them in your bedside table, gym bag or evening clutch for zero excuses to sleep with your makeup on ever again. Feeling a bit blah? Nothing that a red lip can’t fix! Sephora’s colour last lipstick is super pigmented and doesn’t smudge, transfer or flake for hours on end, making it one of our faves. You’ll also be left with a few dollars left over from your $20 note for afternoon snacks. A healthy glow on demand. 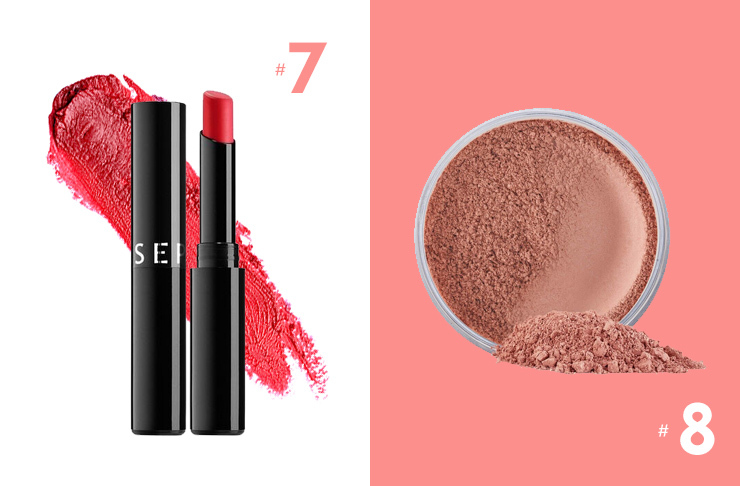 Swipe this mineral blush to define cheekbones and sculpt your face, without clogging pores. So, there you have it, budget-conscious beauty lovers; a must-have edit of products all for under $20. Pick your favourite up today in place of your morning macchiato or stock up and replenish your entire makeup bag for less than the grand total of dinner. Thank us later.